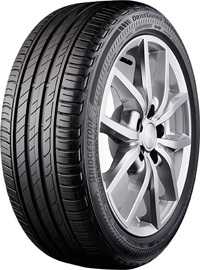 Over their 80-year history, Bridgestone have become one of the most renowned brands in the industry. 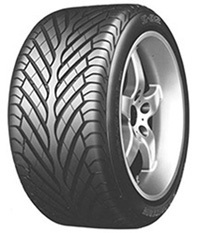 To ensure that they’re at the forefront of innovation they spend £300m every single year on research and development. 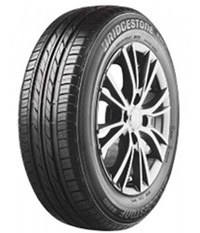 Bridgestone tyres are made with safety, comfort, performance and efficiency in mind to ensure that motorists get the most out of them time and time again. 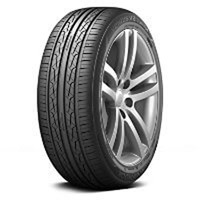 Their car tyres are often used by some of the best car brands in the world such as Mercedes, Porsche, Toyota and BMW and are often used in driving events as they are wear-resistant and have an outstanding grip. 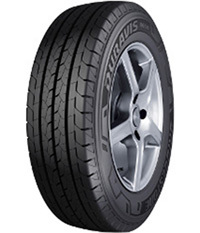 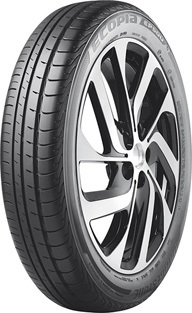 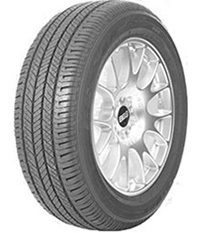 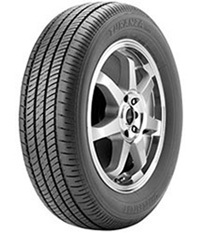 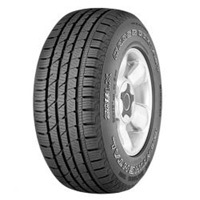 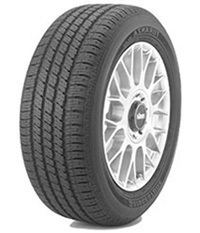 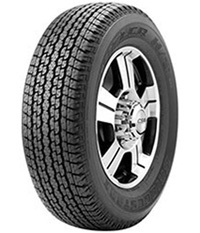 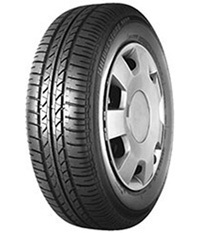 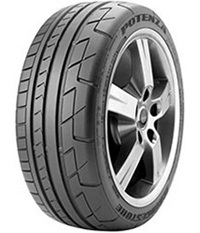 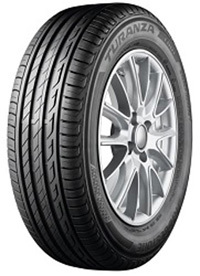 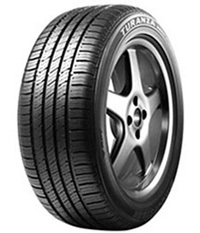 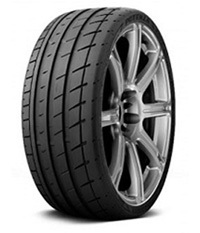 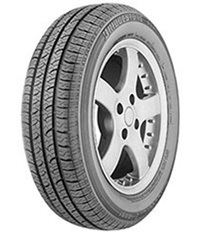 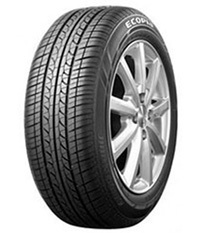 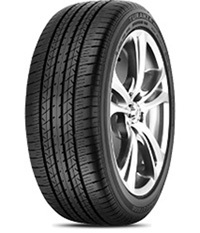 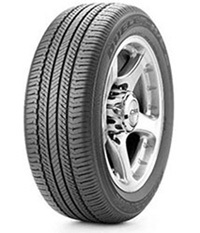 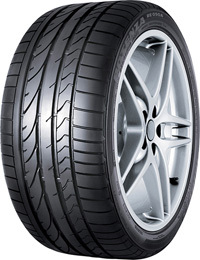 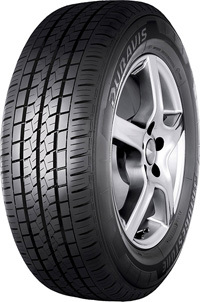 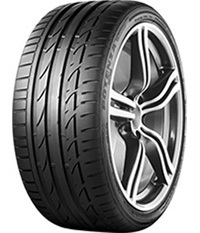 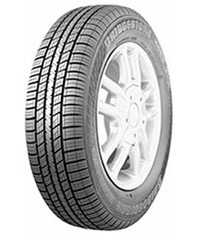 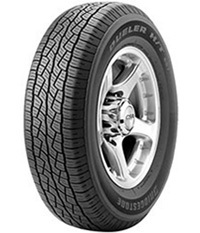 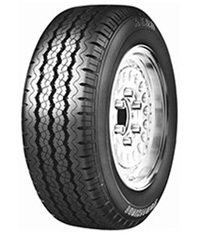 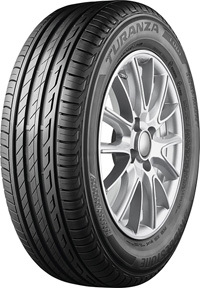 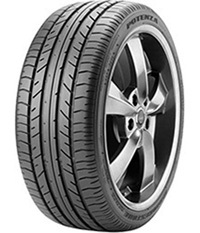 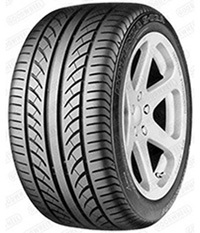 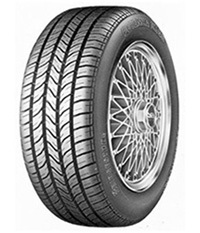 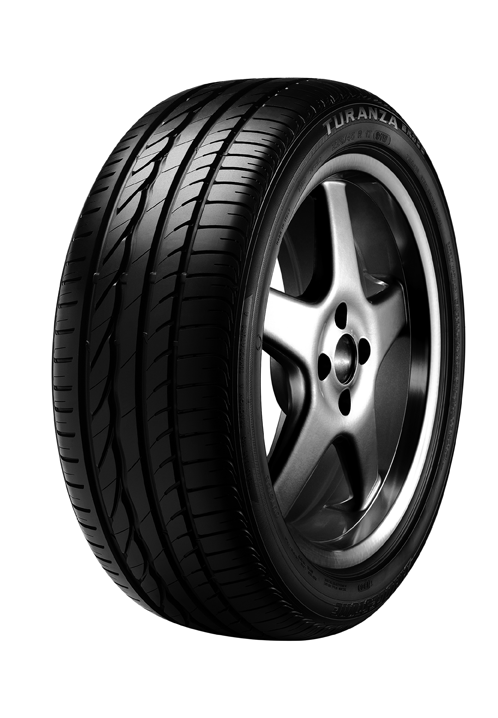 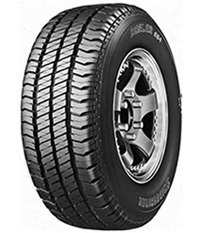 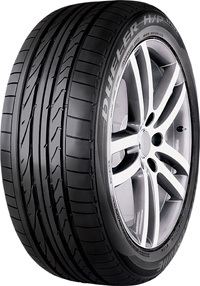 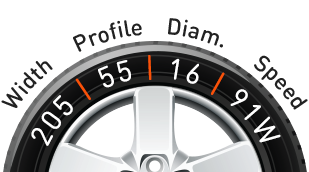 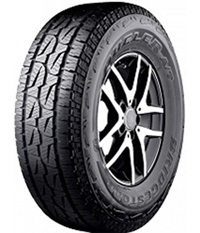 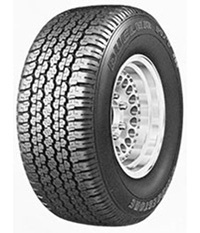 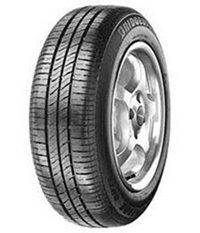 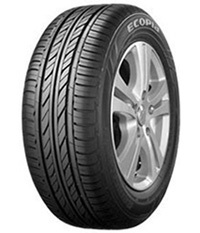 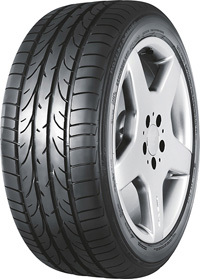 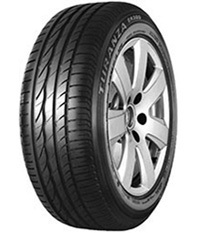 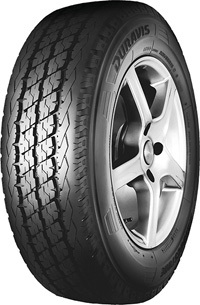 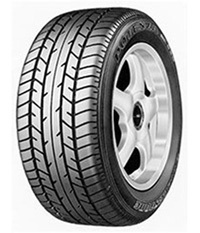 They have seven ranges that include everyday tyres, eco tyres, winter tyres and high-performance sport tyres.